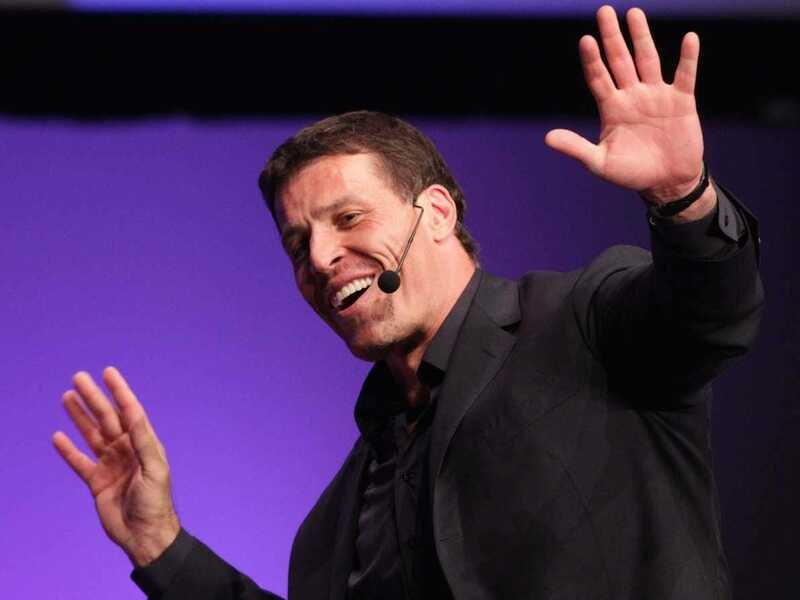 According to life coach Tony Robbins, a mutual fund’s advertised average return is more misleading than it is accurate. When debunking the nine most pervasive financial myths on Business Insider, he pointed out that when it comes to average investment returns, what you see is not what you get. Robbins, who is the author of the new “MONEY Master The Game: 7 Simple Steps To Financial Freedom,” is talking about the average return you might see listed on a brokerage’s mutual fund that describes its performance over the last year, three years, or five years. By looking at which funds have the highest percentage return (say, 8% over 3%), an investor might understandably conclude that funds with higher returns are better investments. Average returns are like online dating profile photos. They paint a better portrait than the reality. When the mutual fund advertises a specific return, it’s never the return you actually earn. Time weighted returns assume that investors have ALL of their money in the fund the entire year and don’t take any withdrawals. But the reality is, we typically make contributions throughout the year (i.e. out of every paycheck into our 401(k)). Here’s the thing to keep in mind, though: By asking whether the advertised average return is time-weighted, you can have an idea of whether it’s a return you’ll actually achieve. The Motley Fool has a handy guide to accurately measuring a mutual fund’s performance.